Through out her years of experience, Lulu's artistic talent spectrums from elegant styles, beauty make overs, memorable life celebrations, to your everyday useful styling tips. Her well detailed hair and makeup applications not only express her remarkable talent, but each client can also feel how passionate she is, from just the glide of her fingertips. Listening to the needs and wants of each client's expectations and then completing that challenge has helped given Lulu's professional career it's past, present, and future of hair and make up to what it is today. Lulu accomplished her Cosmetology license in 2001 and also explored her skincare talents with Shiseido Cosmetics which then lead her interest towards the makeup journey with Mac Cosmetics from 2003 until this present day. The rainbow of colors and array of products interested her to learn more about the compounds in which it takes to create that special look to compliment each person's unique and special features. Throughout the years, Lulu enhanced her skills to a level where she could meet with a client and understand exactly which style of hair and makeup artistry would fit his/her life style. Seeing that special glow in her clients each and every time she would complete them, was when she knew this profession would be her glass slipper. 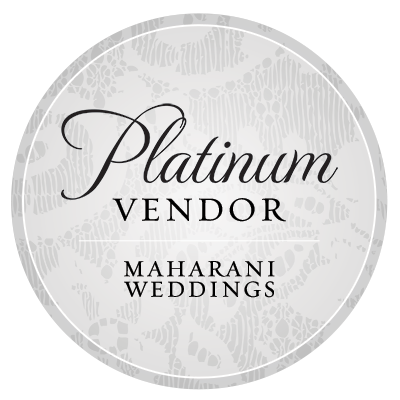 With special experiences with South Asian Indian Weddings, she can help get any bride or bridal party ready for all your special events. Getting her clients dolled up is what she does, Pretty Glam Good at it! No occasion is too big nor too small, and to Lulu- all Events are important. LuLu is available on location and caters to all of Southern and Northern California.